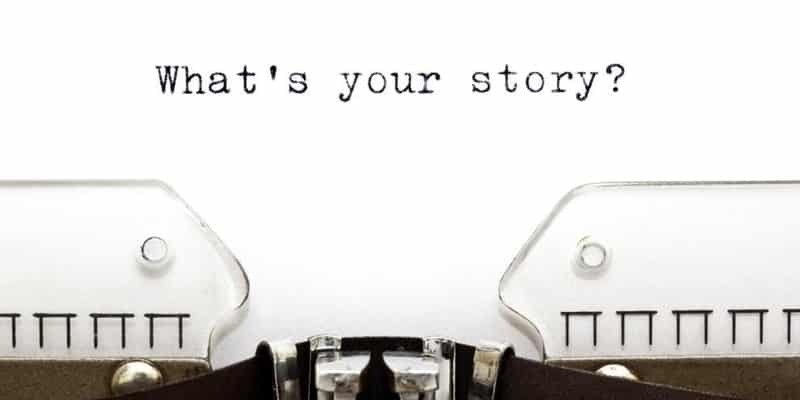 Whether you work for a large or small nonprofit, telling your story in a compelling manner is an important part of your success. People want to feel an emotional connection to your cause. They want to know why they should become a member, send in a donation or attend one of your events. Just listing facts, figures and financials won’t move people to act. Great storytelling, however, often accomplishes more than any other marketing tactic. People like to laugh, smile and feel their hearts warm. As Communications Director of the Lake Erie Council of the Boy Scouts of America, Anastasia Duller has plenty of great stories to share. The Lake Erie Council serves over 15,000 youth each year. Encouraging these youth, their parents and some 7,000 volunteers to get involved requires a large and coordinated communications effort. Anastasia will share some of her tips and best practices for motivating people to join in your effort. We encourage you to come hear her uplifting story! 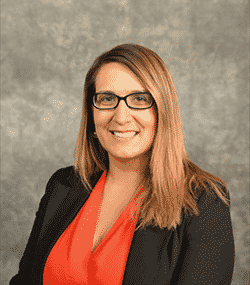 Anastasia Duller, Director of Communications at the Lake Erie Council of the Boy Scouts of America has an incredible passion for helping youth succeed and reach their full potential. She’s focused nearly her entire career working with nonprofits that do just that. Today she serves as the Communications Director of the Lake Erie Council of the Boy Scouts of America. The Lake Erie Council serves over 15,000 youth annually with the help of 279 charter organization partners and 7,000 registered adult volunteers. It provides outdoor-based leadership and educational programs for youth 6-21 years-old. Anastasia plans and manages a wide variety of communications activities involving programming, memberships, camping, training, donations and more. Prior to joining the BSA, Anastasia was the Marketing and Events Manager at City Year Cleveland, a nonprofit program utilizing AmeriCorps members to help students in high poverty neighborhoods achieve academic success. She developed City Year Cleveland’s Long-Term Impact Blueprint Plan. She also managed seven communication coordinators who generated content for online and print publications. Prior to that Anastasia was a Strategic Community Initiatives Marketing Specialist for University Hospitals Rainbow Babies & Children’s Hospital where she responsible for the execution of marketing for all third-party fund raising events for University Hospitals, a health system ranked among America’s 50 best hospitals by U.S. News & World Report. Anastasia earned a BS in Public Relations from Kent State University and a MBA from Cleveland State University.